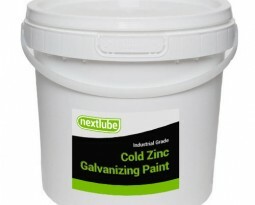 Cold Zinc Galvanizing Paint Philippines A fast drying anti-corrosive primer containing zinc dust and aluminium. 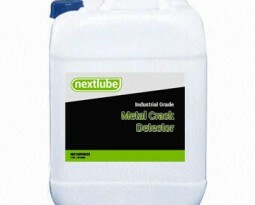 Suitable for use on non-ferrous metals and has been developed for touching up the edges of cut galvanized sheet metal. 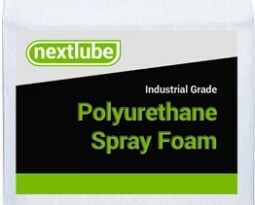 Suitable for direct application as supplied by brush or spray. Can be diluted with acetone for use as an aerosol intermediate. Drying Time @ 20ºC Surface dry – 10 mins. Hard dry – 30 mins. Drying times will be extended at low temperatures. Do not apply when ambient temperature falls below 3ºC or relative humidity exceeds 90%. 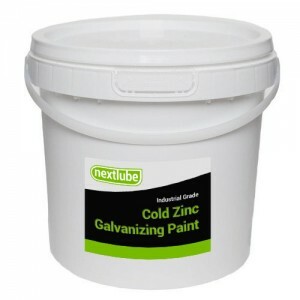 Cold Zinc Galvanizing Paint Philippines Ensure all surfaces are clean, dry and free from dust, grease, millscale, etc. Mix well before and during use. Apply by brush or spray. For further information contact our Technical Service Department.